We do it all service or repair, from a simple inspection to a complicated repair. Our business is built on quality, knowledge, honesty and affordability. 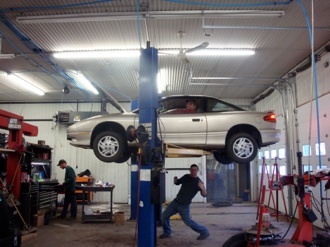 Certified techs diagnosis and repair all engine problems, including computer issues in any car or truck. We're your dealership alternative, may people suffer from dealership god syndrome and think the only place you can repair a new vehicle is a dealership. When in fact we offer more. 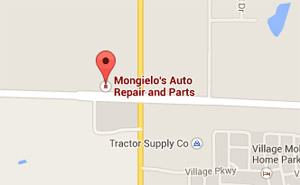 © Mongielo Auto Specialties All rights reserved.